Hardback available now at B&N! 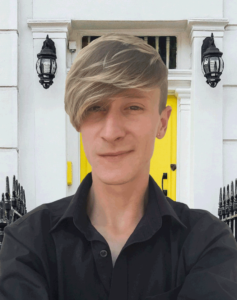 William is a YA Fiction author, who believes that everyone should follow their own dream. To the bitter end, always follow your heart! 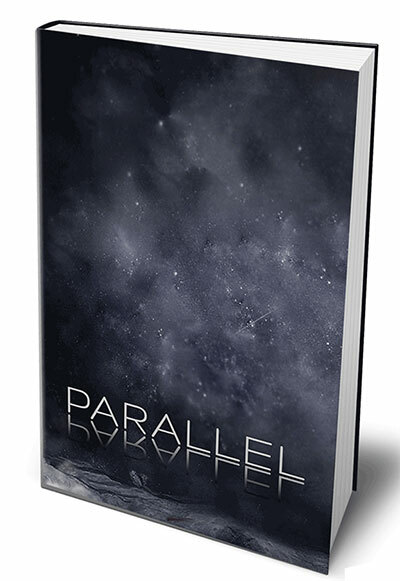 He is a 28-year old author of the novel, Parallel, a story about a boy and his friends traveling to parallel universes. It wasn’t, however, until late February of 2018 that he really began to sit down and write out the story that would eventually become Parallel. In the span of only two months, a week before his 28th birthday in fact, he finished the original manuscript for Parallel.